Clients looking for renting residential house and flats in Panjim can seek assistance of Alpha Real Estate Consultants. We guide our clients to rent properties in an easy and simple manner. Besides, we can also render assistance to the clients to rent shops and showrooms in Goa. 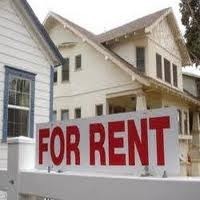 All the aspects regarding rent of properties are dealt with great care. Our main emphasis lies on checking the basic amenities and functionalities of the property that includes power backup, water supply, surroundings, condition of the property, etc. Leasing industrial and commercial property in Panjim was never as easy as it can be if you deal with a professional property dealer rather Alpha Real Estate Consultants.